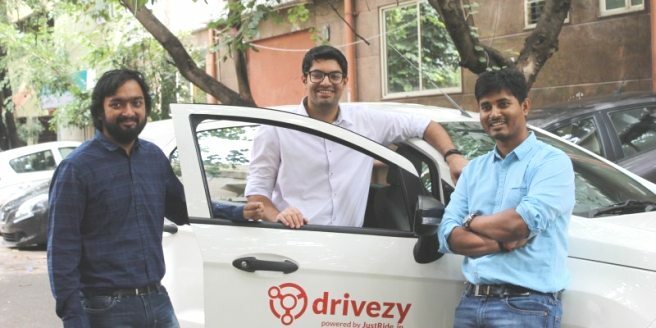 The Indian start-up of its own kind, Drivezy, which aims to enhance private car usage by building a car sharing network, is raising money for gearing up on its next stage of expansion. 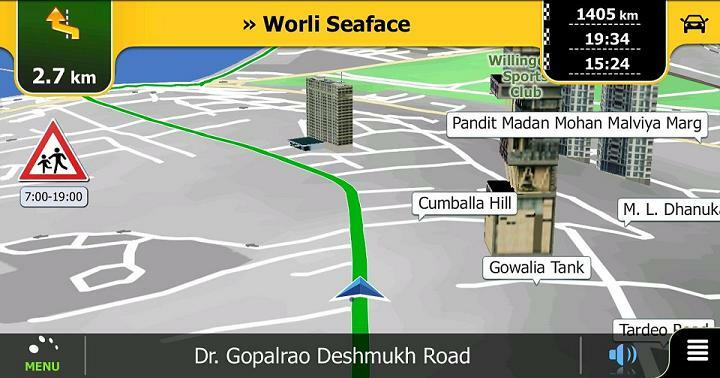 The company is bound to launch its products and services in the mature market of the US in a few weeks. Drivezy is the car and the two-wheeler sharing network where the people can lend their vehicles is becoming highly popular. Apart from the utilisation of the user-owned vehicles, the company also has a fleet of its own two-wheelers and cars for catering to market demands. In the current scenario, the company is in talks to raise $100 million in equity finding alongside an additional asset financing of $400 million. This means that the company is making an additional effort in building its inventory in addition to the vehicles, which would be provided by the users. The business development official of Drivezy, Ankur Sengupta informed that the company is going to leave the round open for a year’s time and would be raising the fund as things progress. The valuation of the company is thus going to carry as per the changes that take place. The company is open to receiving investments at different valuations. It is worthwhile to note that this kind of strategy of raising rounds has also been used by other fast-growing companies like Snap and Grab in South East Asia for receiving funds at a faster rate at the time of requirement. There are speculations that large investors are expected from countries like Japan. Apart from this, there may be committed investors from other parts of the globe like Singapore, the US and China. Earlier on, committed investors have backed companies like Yamaha, IT-Fram and Y Combinatory. In Y Combinatory, Drivezy made a participation too in the 2016 cohort as JustRide. Just three months ago, Drivezy had raised money up to $ 20 Million in Series B lead by Das capital. In the same time, the company had also raised $100 million in asset financing. Drivezy has also partnered with various dealerships for providing vehicles to its inventory. The company has witnessed tremendous growth in a short span of its formation. It is estimated that the company is getting 53,000 bookings every month for cars. This is a whopping increase as there were 37,000 bookings of cars per month prior to a 3 months period. The company provides bookings for cars for 2 or 3 days. In the case of two-wheelers, the booking can weekly or even monthly. With the increased demand, the inventory has risen tremendously. There are currently 7,500 two-wheelers present in Drivezy’s platform. This number is going to be doubled in the month end. There would also be the addition of 3,500 cars. In addition to this, the company is in partnership with nearly 30 dealerships and more than 25 financial companies and banks for maintaining its assets. It is speculated that Drivezy’s growth is associated with the key inflection point in the transportation sector. 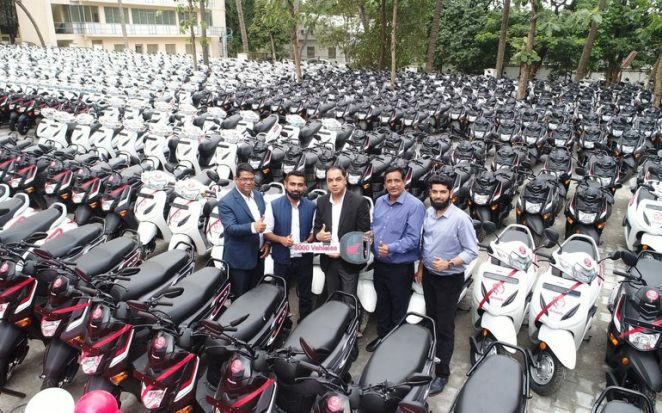 The company has responded in the Indian market by providing an entirely new kind of supply chain for private cars and two-wheelers to users from various backgrounds.